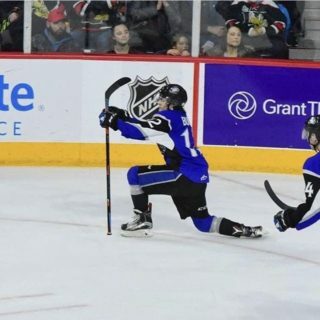 SAINT JOHN – The Saint John Sea Dogs have been well represented at the World Under-17 Hockey Challenge – and those players have not disappointed. Canada White finished atop the Group A standings, going undefeated through their three games and collecting a tournament high 15 goals. 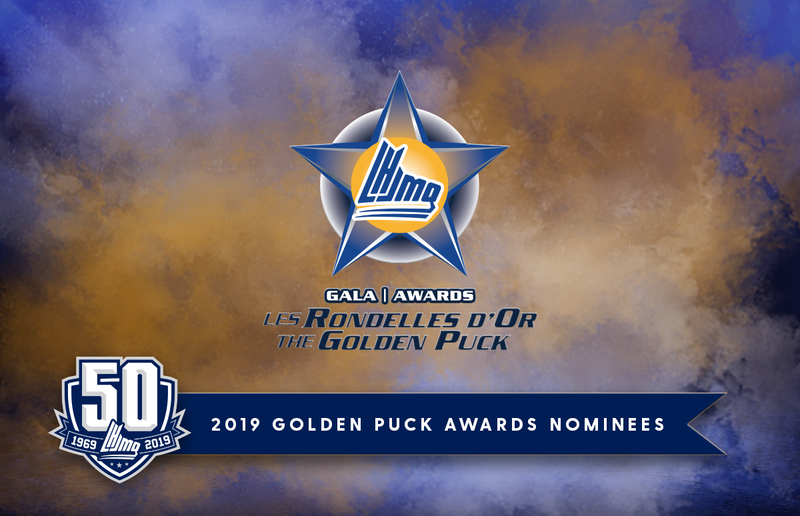 Sea Dogs defenseman Jeremy Poirier has shown off his high skill level, picking up three goals and five points to lead the tournament in both categories. Meanwhile, Charlie DesRoches has chipped in a goal and a helper to help guide a strong Canada White defense to their undefeated preliminary record. The squad will now face Finland in the quarterfinals this afternoon at Harbour Station beginning at 3:30 p.m. Talented Sea Dogs forward Josh Lawrence and Canada Black finished second in Group A with their only loss coming against Canada White. Lawrence tallied a goal and an assist for Canada Black while often using his speed and skill to create several other scoring opportunities. Lawrence has played all three forward positions at different points, displaying his versatility. 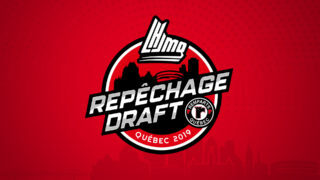 Canada Black will play this evening at Harbour Station, facing off against Sweden 7:30 p.m.
Canada Red bounced back after an opening night loss to Russia, defeating both Sweden and Finland in overtime to secure the second seed in Group B. 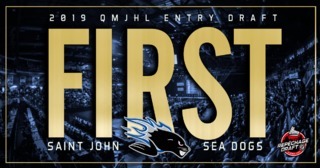 Sea Dogs rearguard William Villeneuve had a very solid showing for Canada Red, often facing the opposing team’s top forwards. 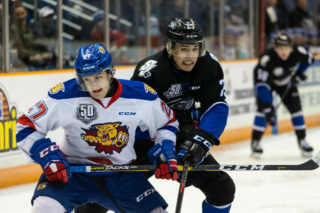 Villeneuve picked up a pair of assists in the team’s final preliminary round game – including the overtime winner against Finland. Canada Red will continue to play out of the Quispamsis qplex, taking on the United States this evening at 7:30 p.m. 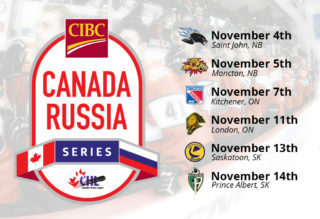 The other quarterfinal features Russia taking on the Czech Republic at 3:30 p.m. at the qplex.